I’m sure you asked yourself, what is the most expensive Nintendo Game in the world? Let’s get down to it shall we? I’m also sure that you used to have one when you were younger (if you are same age as me). The Nintendo games date back to the 1990 (so is the Nintendo World Championships game). A very popular game at that time you’d say, but in 2014 is still the most famous game. 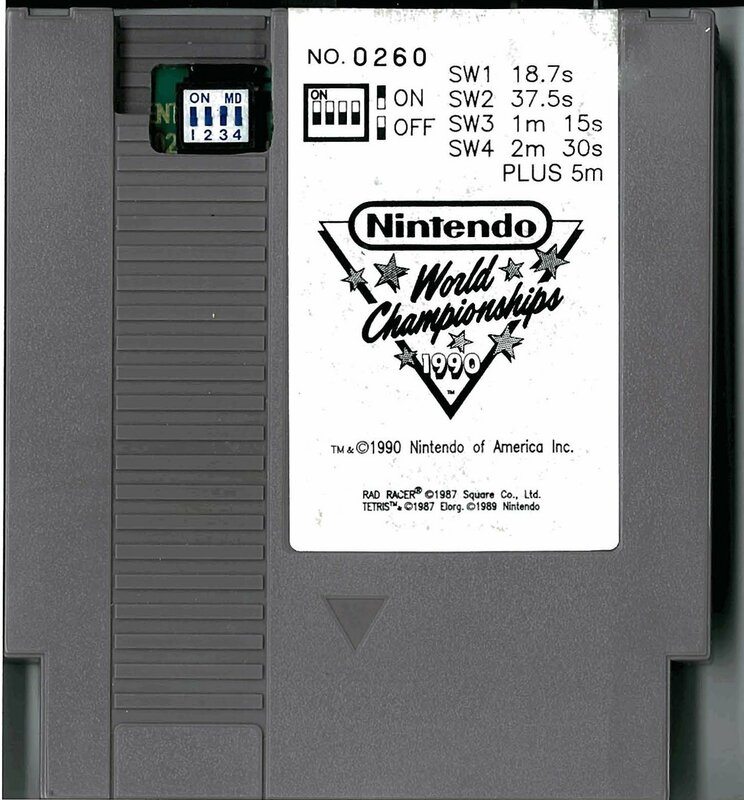 The record for the most expensive Nintendo game was broken by an extremely rare Nintendo World Championships cartridge because it was sold for $99,902 on eBay. The previous record for the most expensive Nintendo game was hold by the 382. Now the Nintendo World Championship managed to break it. 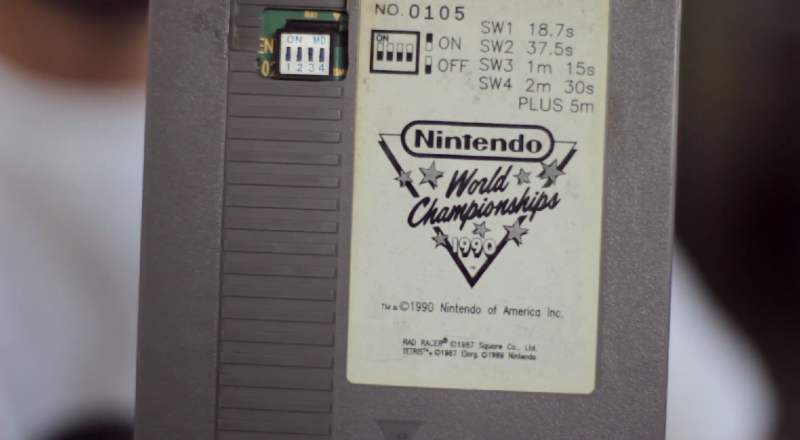 NES World Championships cart is a plain gray cartridge with a torn label. The cartridge may not be aesthetically pleasing but for gamers, its importance and rarity is easily recognized. 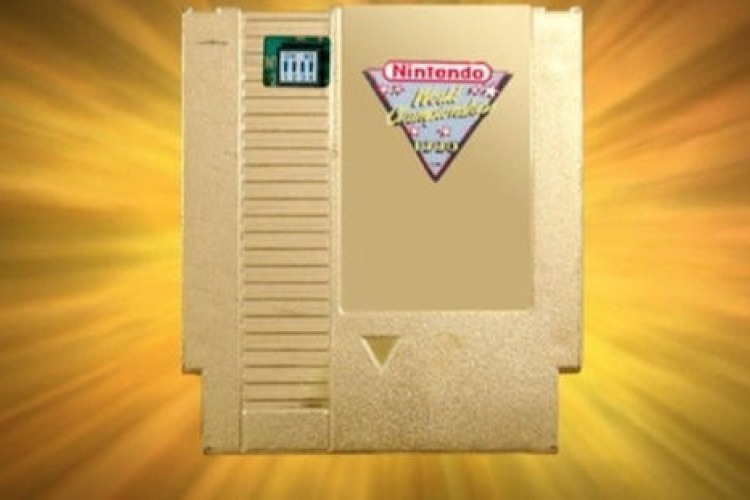 RacketBoy said that this Nintendo game comes in two varieties: standard grey and of course gold. The grey ones were the prices for the finalists that compiled in the Regional Tournaments across the United States. 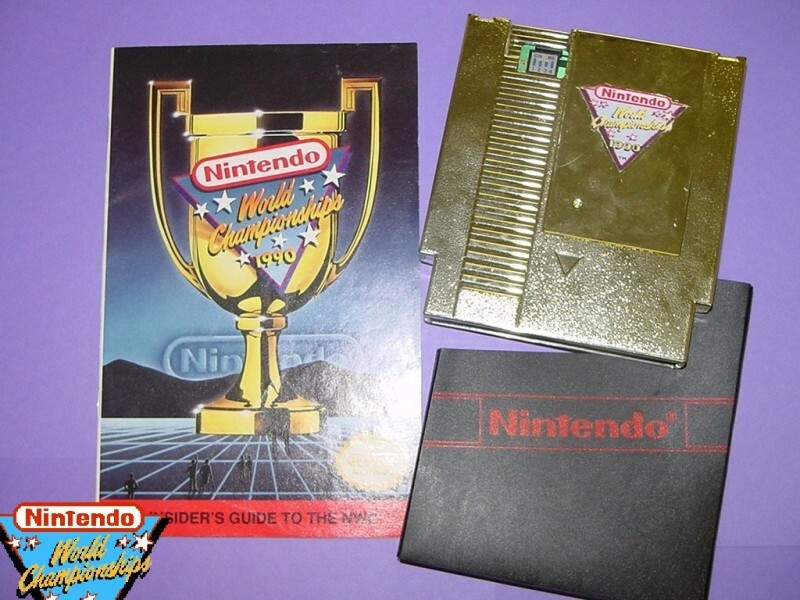 With only 26 known copies the NES World Championships is even rarer; it used to be given away in the competition. On each of the 26 copies are timed versions of “Super Mario Bros”, “Rad Racer” and “Tetris”. According to the user that sold it on eBay said that the game was purchased between ’04 and ’05. Of course it had its journey until it reaches the user muresan. He claims he traded DreamTR for it. Because it is so old the label of the production series it is torn and no one can identify the serial number. 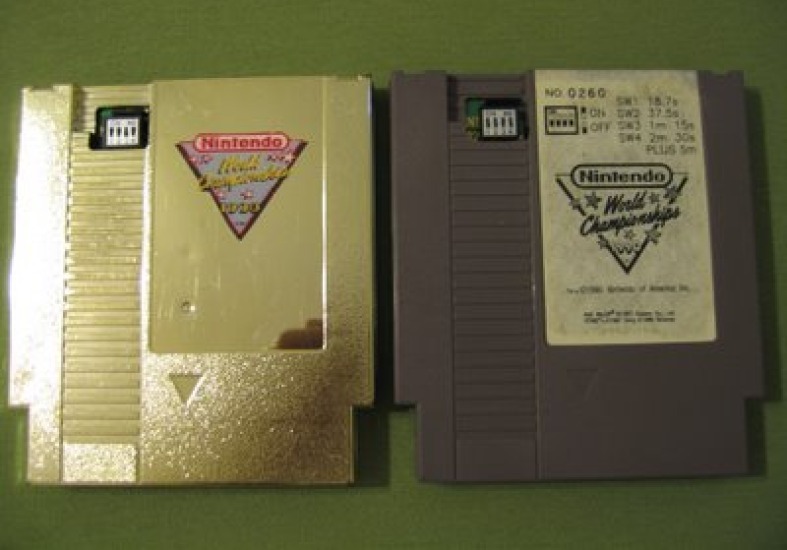 The NES World Championship cart is among the most popular games; on the list is also the test version of “The Legend of Zelda” (sold for $55,000). At this moment on eBay one of 116 known copies of Nintendo is sold. Here you can watch the gameplay. How much you loved this game when you were younger? Would you buy it just to remind yourself the good times spend on the game?